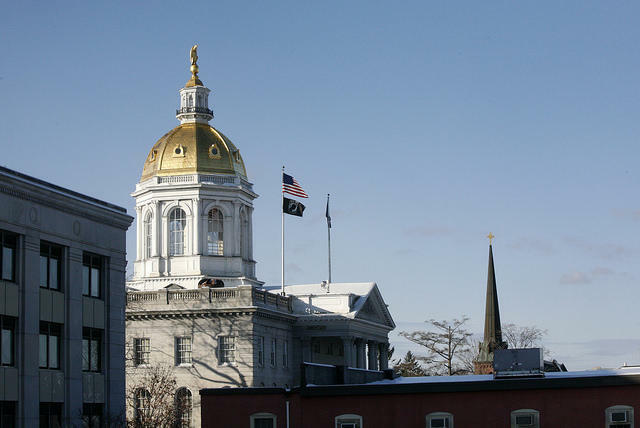 Last week, New Hampshire House Lawmakers sent their plan for state revenues and spending to the Senate. We’ll dig into what they did –and didn’t do– with two House Finance Committee members. We’ll also examine some of the rhetoric you might have heard and find out what’s true and what may be a matter of interpretation. Neal Kurk: Republican Representative from Weare and Chair of House Finance Committee. 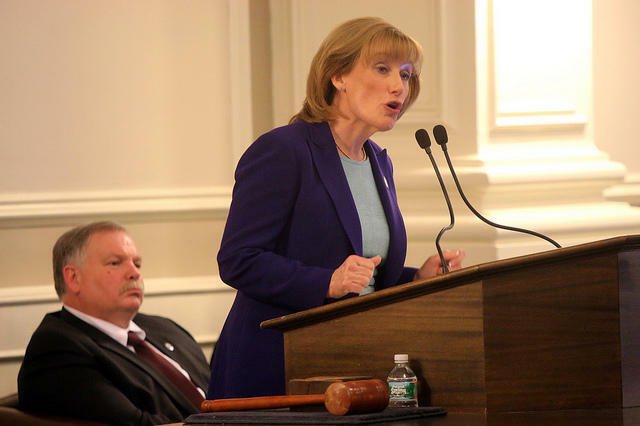 Mary Jane Wallner: Democrat Representative from Concord and ranking Democrat on House Finance Committee. 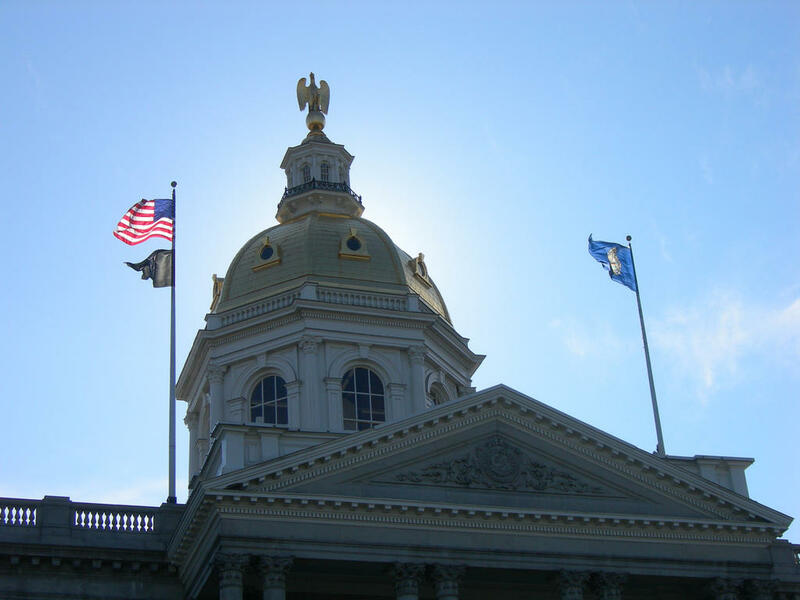 Steve Norton: Executive Director of the New Hampshire Center for Public Policy Studies. 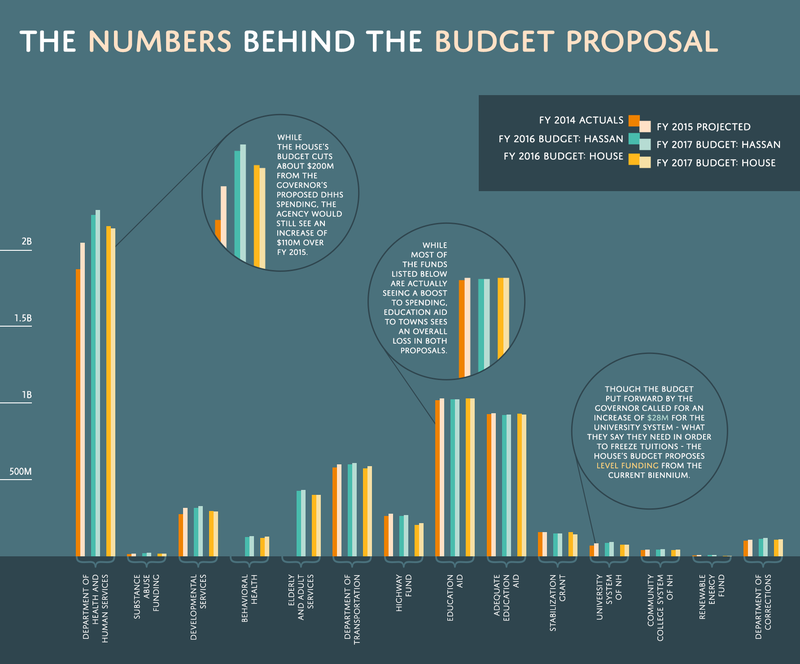 Check out the chart above to quickly compare the current biennium against both budget proposals made so far. 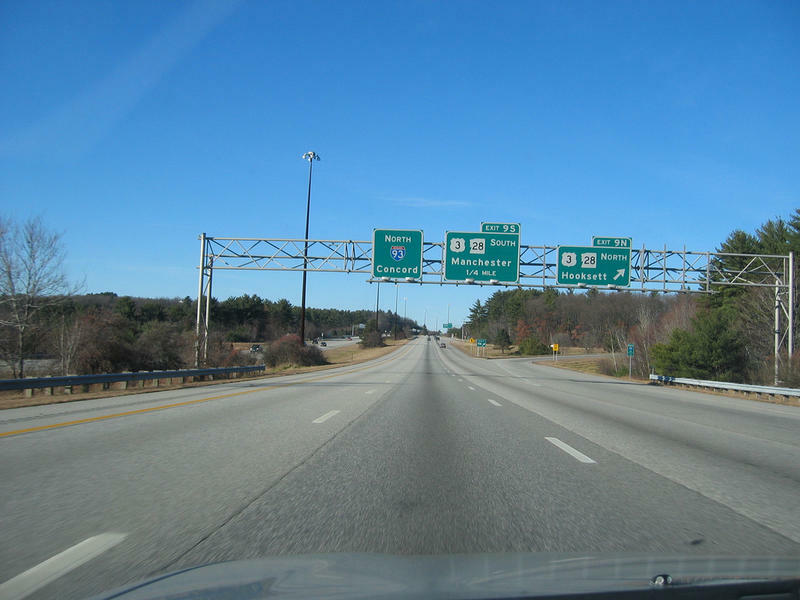 New Hampshire transportation officials say a $41 million budget cut proposed by House budget writers would have dire consequences on public safety and result in more than 300 layoffs.